Often, there are many moving parts to running a business and a large part of this involves delegating tasks to various individuals. 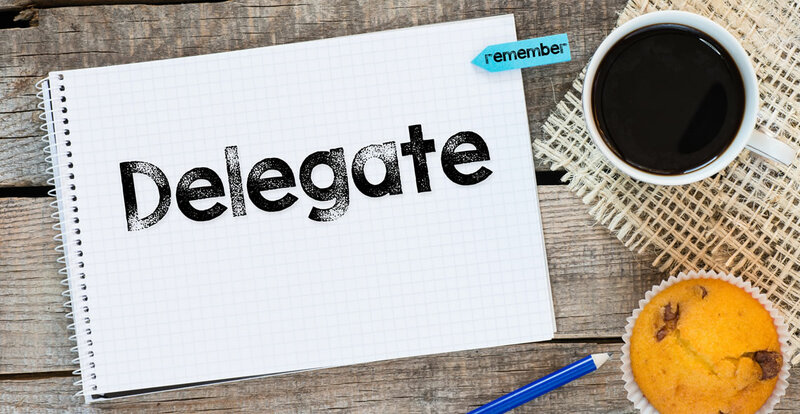 Delegation of tasks is also an important element for anyone in a managerial position. Being in any type of leadership role requires a certain level of trust, as delegation of authority is an important aspect of managing a team or group of people. Entrusting employees with responsibilities creates a higher commitment to work. Delegation of authority is not just beneficial for a business or for a leader, but it also serves as a vital aspect of growth for many professionals. One can learn new skills and fine-tune old ones, while delivering and receiving respect. However, while the delegation of authority can have many benefits, there is often hesitation regarding the implementation of it. Who can take the Delegation of Authority Certification course? How long does it take to complete the Delegation of Authority Certification course?